Ah, Melbourne. Our fair city of never-ending food-spiration. If you’re anything like us, you’ve got your weekend eating itinerary sorted: breakfast at Top Paddock, lunch at Auction Rooms and dinner at Supernormal. And if there’s still room (who are we kidding…) we’ll squeeze in coffee and a doughnut at Cobb Lane, too. But, if you’re feeling a bit of the ol’ food fatigue this winter like us, let us introduce you to what may just be Australia’s most under-the-radar foodie destination (big call, we know) —Townsville! Packed with hole-in-the-wall eateries, Insta-famous bakeries and some of the freshest seafood you can get your hands on (hellooo oysters), this North Queensland hot spot has some serious pros over its more well-known neighbours. Think: more sunshine, less tourists, and one seriously unmissable dining scene — on the doorstep of the Great Barrier Reef, to boot! Did we mention 27 degrees is considered a normal winter's day? The best news? Our mates at Tigerair have just launched a brand new direct route there from Melbourne—meaning you can get your foodie fix in just 3 hours. Yep, you can thank us later. And since we're in a sharing-is-caring mood, we've put together a list of Townsville's must-have eats and drinks. So, book your flights, and let the countdown (to margaritas) begin! Next up is Cactus Jack's, arguably some of the best Tex-Mex Queensland (and Australia) has to offer. 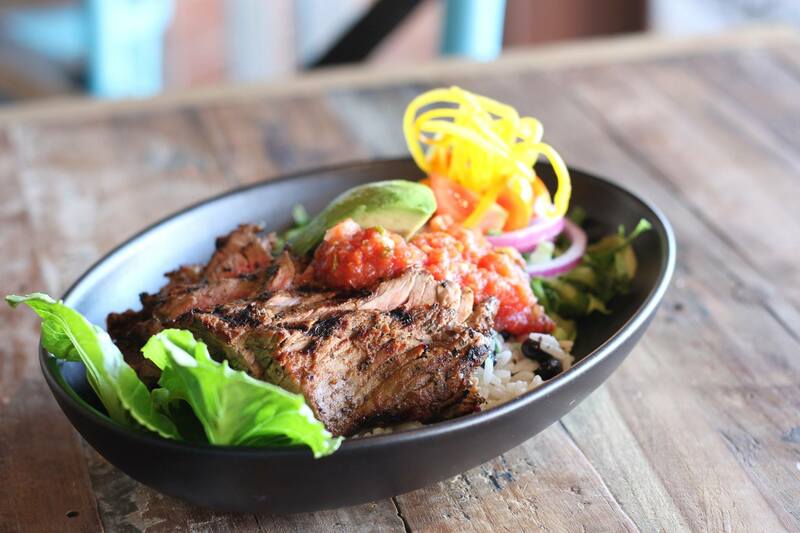 Just around the corner from Jam on Palmer Street, this Mexican bar and grill opened over 20 years ago after founder Jon Van Grinsven fell in love with the border-towns of Texas and Mexico and wanted to bring the flavours back home to Townsville. Don’t skip the Southern Fried Chicken Crispers (coated in their secret spices! ), the Jalapeño Poppers (crisp pastry shells filled with cheddar, parmesan and cream cheese – and spicy jalapeños, of course) and their famous fajitas, choose from beef rump, chicken breast, chorizo or Pepe’s special rump. When it comes to cocktails, it’s not our first rodeo. So, when we stumbled upon Hooch & Fellow, the latest addition to Townsville’s bar scene, we had to find out what all the fuss was about. 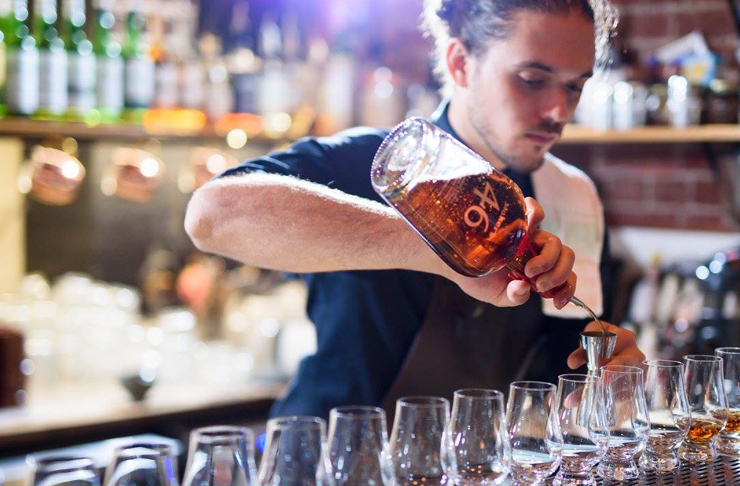 Owner Josh Agostino, former cocktail guru for Townsville’s Heritage, decided to open Hooch & Fellow after seven years running the Heritage Bar, creating the city’s first specialty cocktail venue. Offering daily specials, our faves include Give Me Mūre (gin, crème de mūre, mint and lime), Southern Sling (bourbon, aperol, bitters and pineapple) and Stolen Tipple (smoked rum averna, cherry and chocolate), Hooch & Fellow is perfect for pre-dinner cocktails or as a cosy late-night date venue. No visit to a new city is complete without a visit to the local brewery. And The Brewery in Townsville is no exception! Visitors can throw back an ice-cold frothy at the tavern which has been brewed and bottled only metres away in the Brew House. 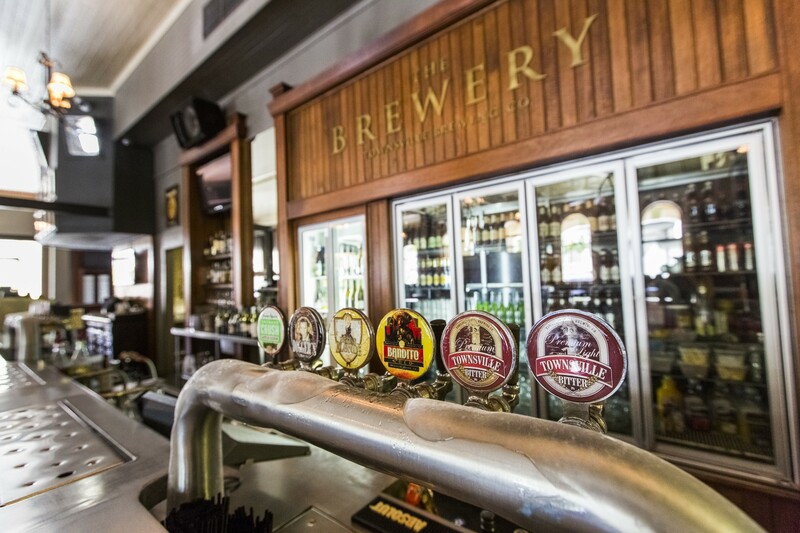 Local favourites on tap include the Townsville Bitter and Mexican lager Bandito Loco. 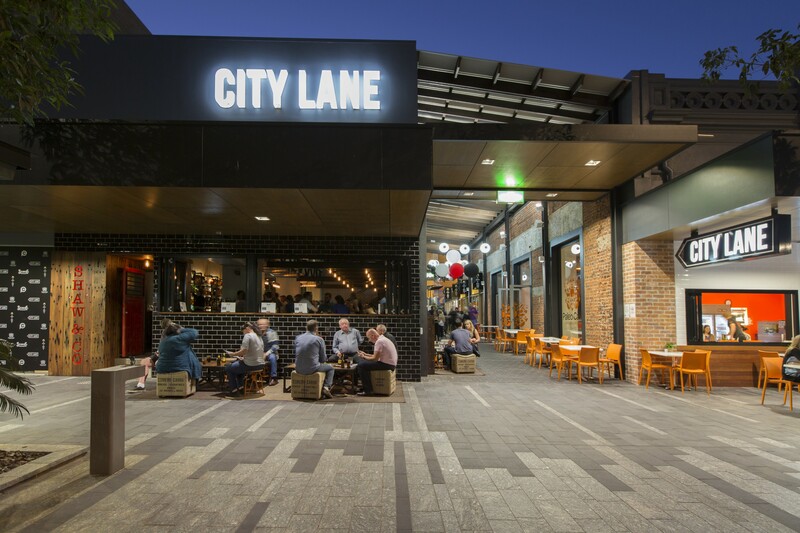 Townsville’s first creative laneway dining hub and retail precinct, City Lane is made up of six epic food and drink venues on Flinders Street in the heart of the city, making it a one-stop-shop for all foodies visiting Townsville. Book in at Donna Bionda for the blue swimmer crab risotto, Shaw & Co for the pork and prawn dumplings, and Sakana for some of the best Chicken Karaage you’ve ever had. So, all this got you salivating for more? Tigerair flies direct from Melbourne to Townsville, check out tigerair.com.au for the latest deals. Editor’s note: This article is proudly sponsored by Tigerair and endorsed by The Urban List. Thank you for supporting the sponsors who make The Urban List possible. Click here for more information on our editorial policy.